Ivane Merabishvili was born in 1968, in village Ude, Adigeni region. In 1992 he graduated from the Technical University of Georgia, Faculty of Mining. In 1992-1995 he worked in the Technical University of Georgia and the Agrarian University as a Laboratory Assistant, a Chief Laboratory Assistant, an Assistant and a Junior Researcher. Since 1995 he is a President of the Association for the Protection of Landowners' Rights. In 1999 he was elected as a Member of the Parliament of Georgia. 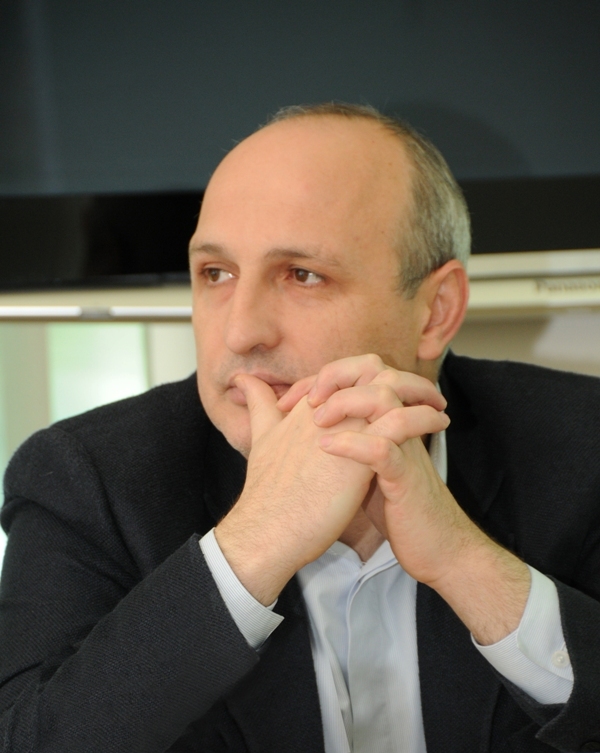 Since 2000 he was a Chairman of the Parliamentary Committee for Economic Policy and Reforms of Georgia, since 2002 he became the Secretary General of the National Party of Georgia. From January 26 to June 7, 2004 he was the President's assistant on the National Security issue - a Secretary of the National Security Council. From June 7 to December 18, 2004 he was appointed as a Minister of the State Security of Georgia. From December 2004 to July 2012 he was a Minister of Internal Affairs of Georgia. Since July 2012 he is a Prime Minister of Georgia.